Each month, we select one of the world’s finest small-batch gins, including rare and exclusive bottlings, for you to enjoy. We’re like you, we love gin. There are no membership fees so you’ll only be charged for your gin box each month, unless you choose to opt out. Join for free by simply checking out with your credit card. This will validate your account. Sit back, relax and wait for your Gin Box to arrive each month, or decline and skip the offer for that month. There’s no minimum purchase, you can choose from monthly, bi-monthly or quarterly deliveries and there’s no limit on opt outs, so you only pay for what you drink. See some of the previous month’s gins. Whether its a Tuesday or your birthday, prep the ice, get out your favourite Gin glass, and all the appropriate gin accessories and jump on an amazing Gin journey with us. The GinBox was borne out of a lack of offering in Ireland. The team behind WineOnline.ie are behind theGinBox.ie after they decided to side step into selling craft spirits at WineOnline.ie in the summer of 2017. We all get offered unique and unusual wine recommendations from those around us. In fact, at WineOnline.ie, most of the business is based around recommending new and exciting wines for people to try. 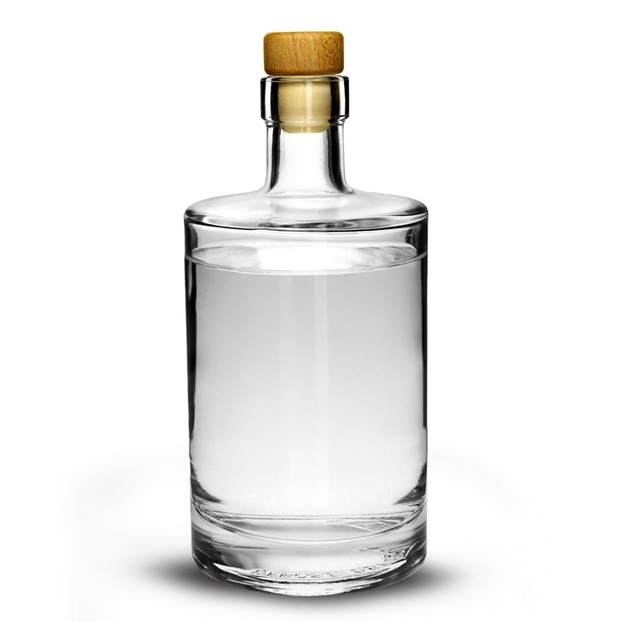 There was no service offering a subscription model for gin fans in Ireland. So the team set about creating a model that would allow people choose whether they wanted to receive a GinBox every month, every two months or every quarter. Each GinBox will have a full bottle of craft gin, from anywhere in the world, with tasting notes, perfect serve suggestions and some ancilliary treats related to the gin of the month. There is only one Gin each month and subscribers will be treated to Gins that have never been released in Ireland before. Signing up is easy. You simply choose how often you would like to receive a delivery, and you’ll be added to the following month’s subscribers. Delivery is free and the total cost per GinBox is €60.